We reserved our top rate formula for the most elite-tanning connoisseur. 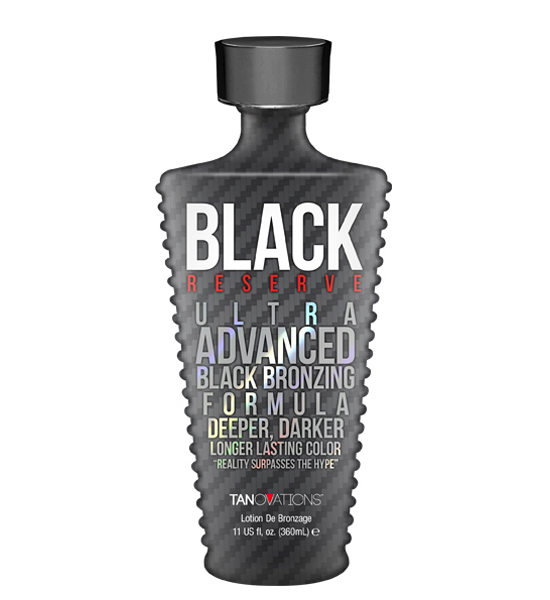 Black Reserve is blended with over-the-top bronzers for instantly, perfect dark color as well as melanin stimulators and hemp seed oil to hydrate and prolong your tan. If you desire radiant color and luminous skin, than we reserved the best for you.